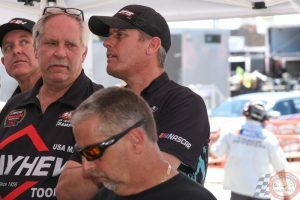 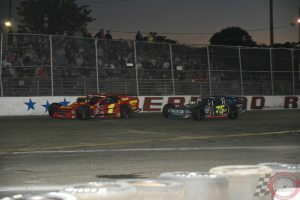 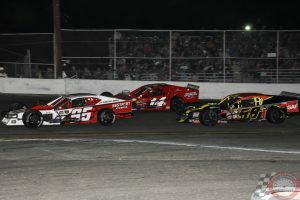 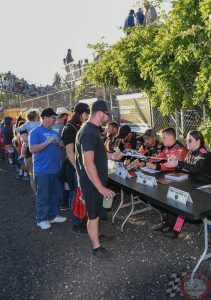 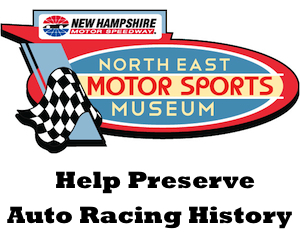 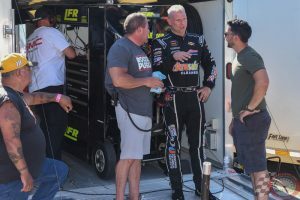 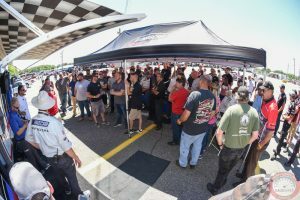 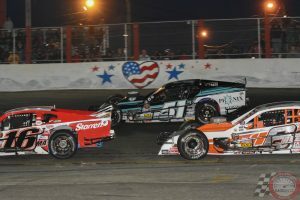 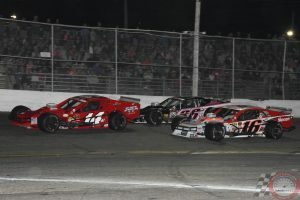 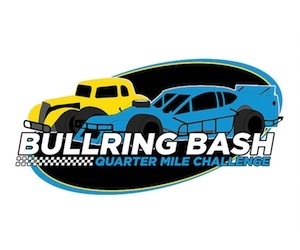 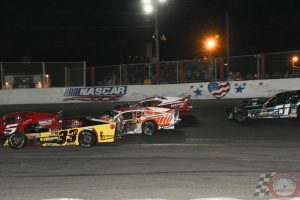 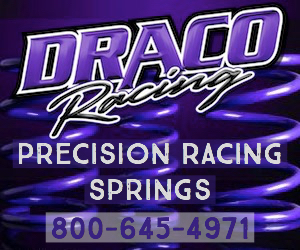 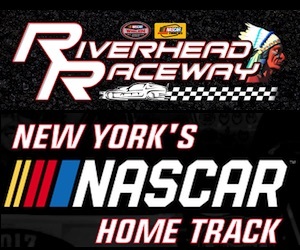 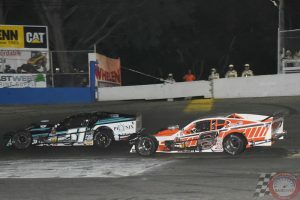 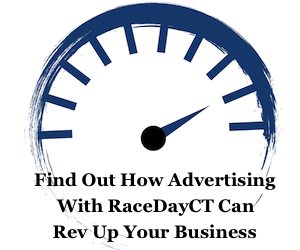 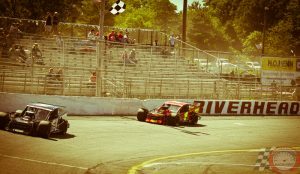 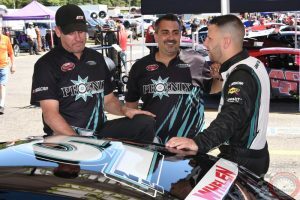 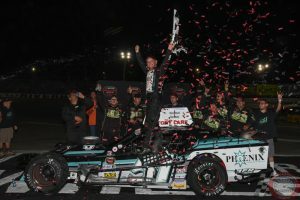 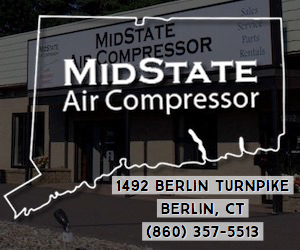 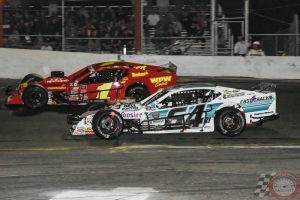 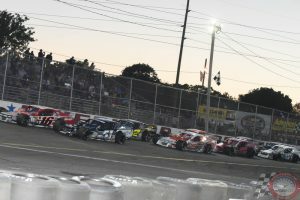 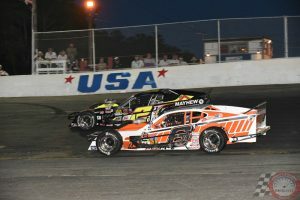 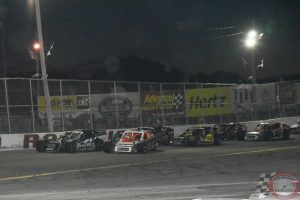 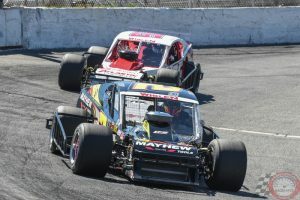 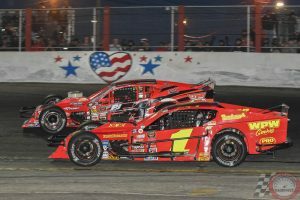 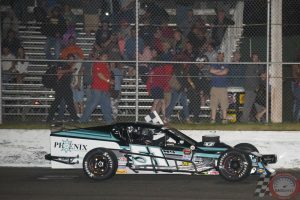 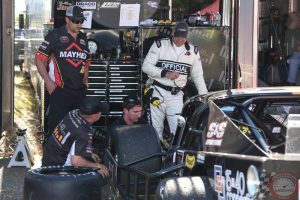 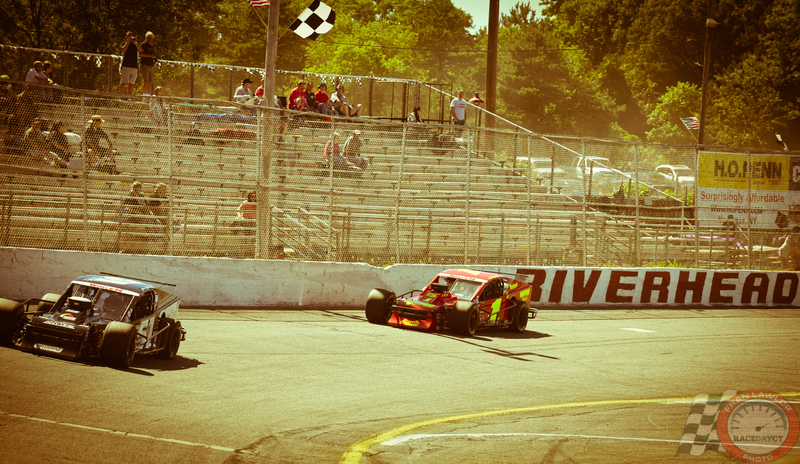 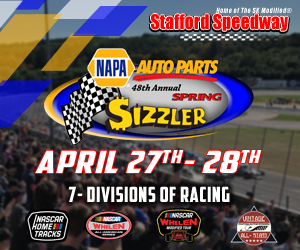 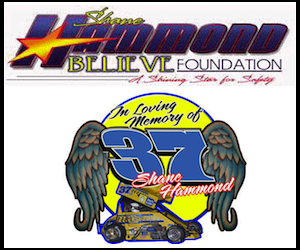 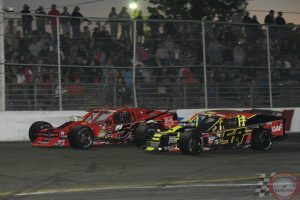 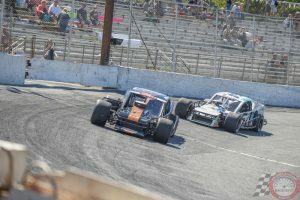 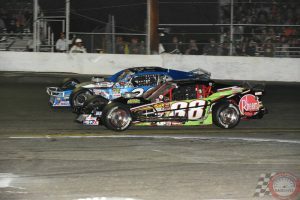 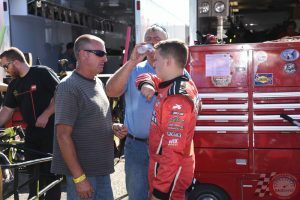 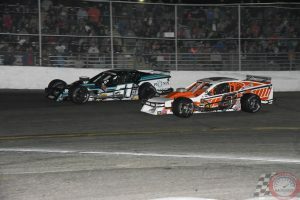 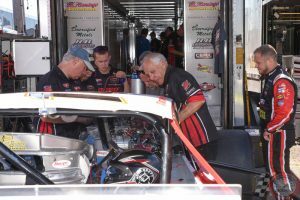 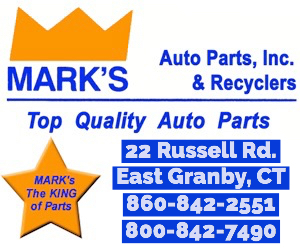 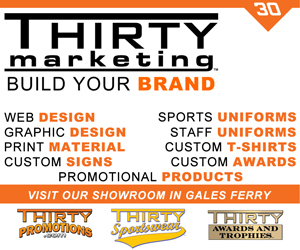 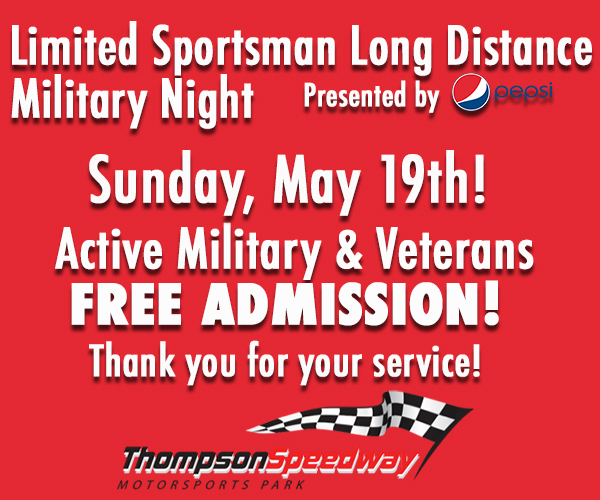 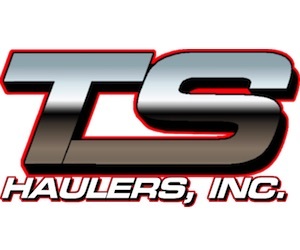 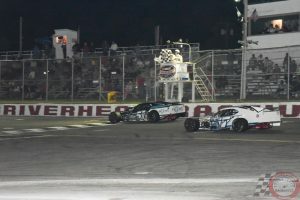 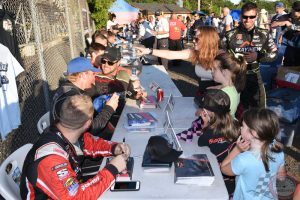 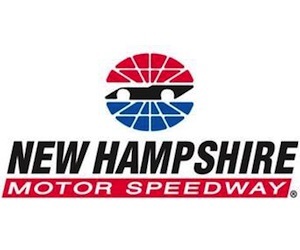 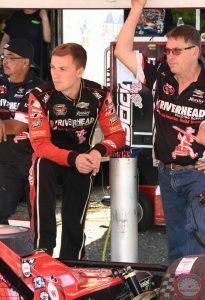 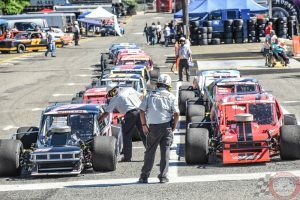 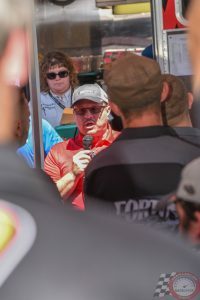 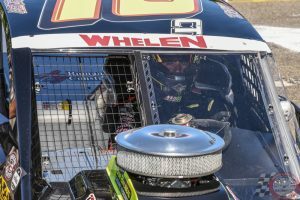 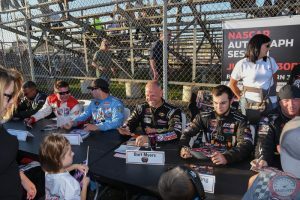 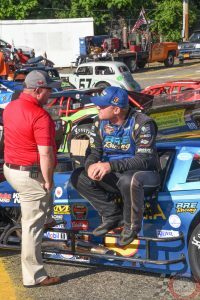 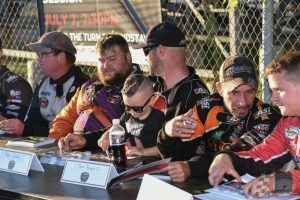 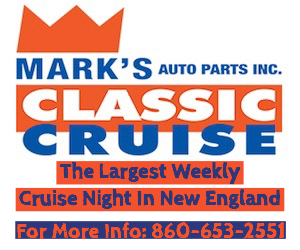 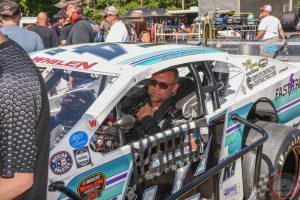 RIVERHEAD, N.Y. – The NASCAR Whelen Modified Tour invade Riverhead Raceway in Riverhead, N.Y. for the first of two series events at the tight bullring on Saturday. 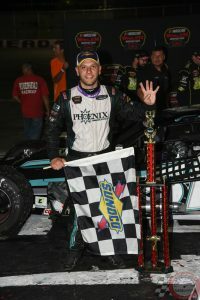 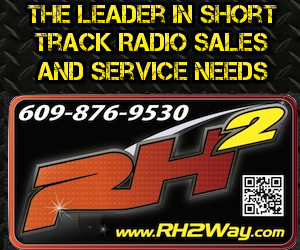 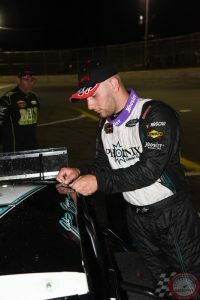 After some fierce battling out front it was series points leader and former Riverhead regular Justin Bonsignore coming out on top of the Buzz Chew Auto Group 200 Saturday at Riverhead. 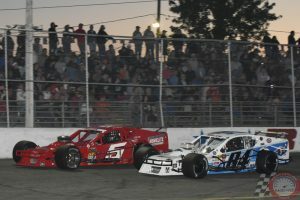 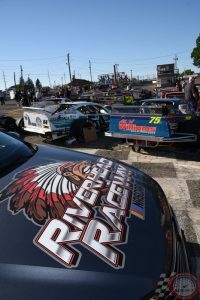 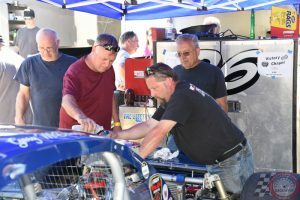 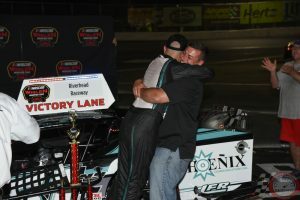 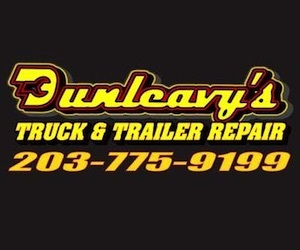 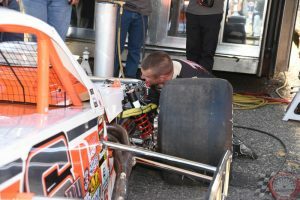 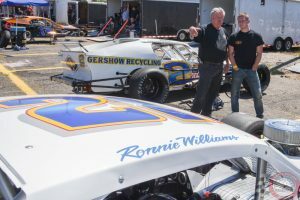 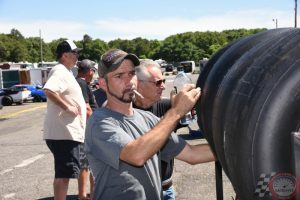 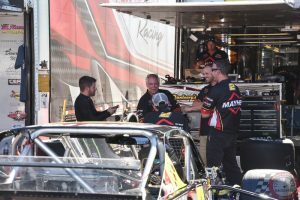 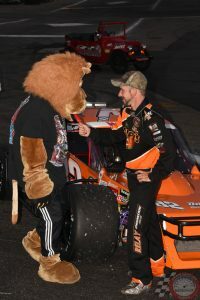 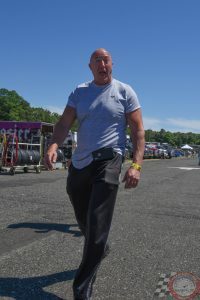 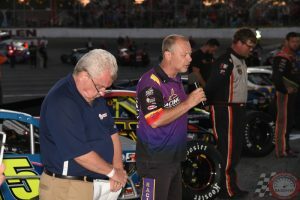 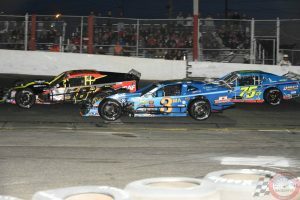 To see all that was happening Saturday around Riverhead Raceway check out Fran Lawlor’s photo gallery from the evening below.